The ability to make additional income from insurance in Aircnr is only provisional. Please, keep in mind that this possibility is only temporary and will change in the near future. This a community based on trust and safety. All guests will originate from the same trusty community. Therefore, we kindly ask all hosts to charge insurance fee with the objective to facilitate policy payments and NOT to inflate listing prices. Please, be responsible with your desired insurance fee and always keep the guests in mind (the cheaper the listing the more bookings). 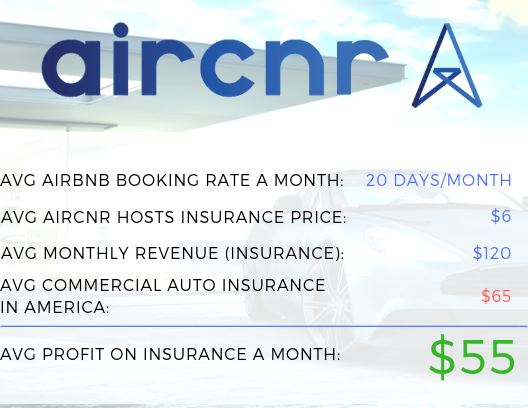 If you have any questions, comments or feedback on the insurance, please feel free to reach us at support@aircnr.com. We thank you for your cooperation and for helping the community grow.